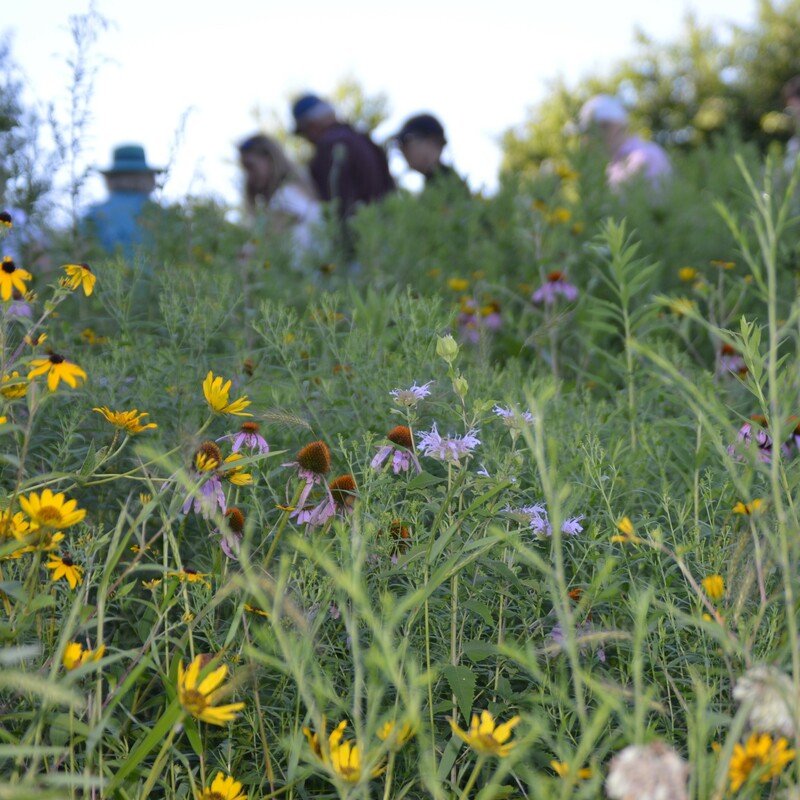 Visit several private wildflower meadows in Willistown during the height of their florescence and learn about the importance of native wildflowers and minimizing our typical mowing regimes. Advanced reservations only. Registration site coming soon.